All pricing is based on square footage so the size of a property determines how much you will take home. Pricing varies depending on geographic location however all prices are set to the current market rate in your area. Before accepting a job you can view the pricing. You may add jobs to your route schedule as you see fit. This is the total amount we deposit into your account, including all processing fees once the service is rendered. Better yet, our average residential lawn job takes around 10 minutes for our providers to complete! 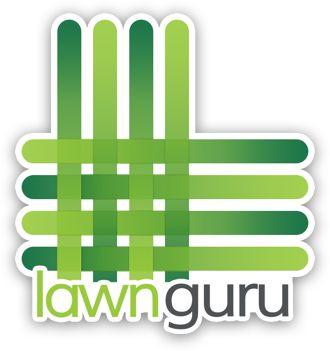 Pro Tip: Our top earning pros bring in an extra $2,000 per week from LawnGuru jobs alone! 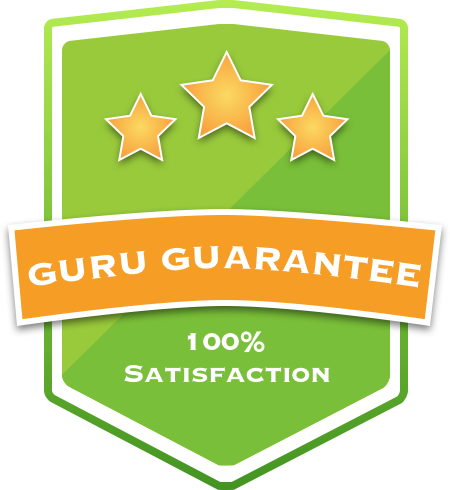 Once you've become an approved LawnGuru Provider, you may begin accepting jobs. Just tap 'Available Jobs' in the app to choose the jobs you'd like to add to your route. Please only accept jobs you can complete the same day or the following. What if I show up to cut a lawn and it's overgrown?